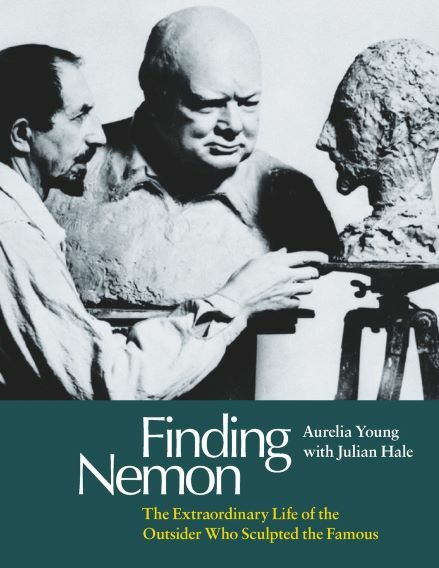 UNIQUE TO THE WEBSITE: Aurelia Young will additionally email each purchaser directly once the order has been paid for to confirm delivery time and offer a personal dedication at no extra cost before posting Finding Nemon. If you wish to take advantage of this offer, please make sure you enter your email address when prompted! 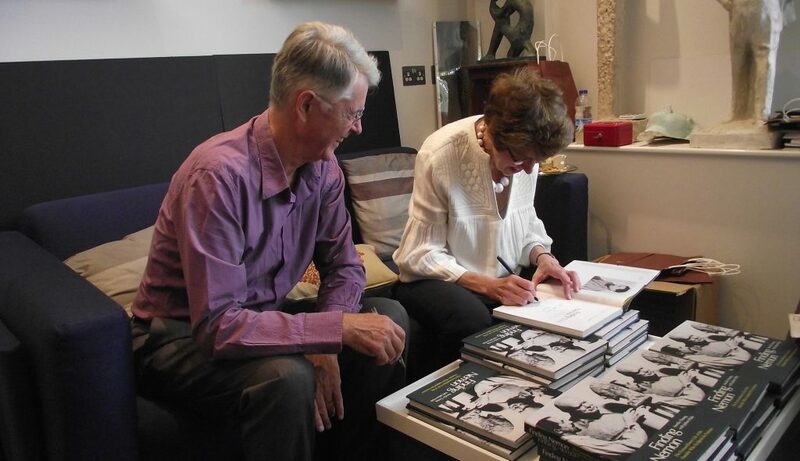 Aurelia Young and Julian Hale sign copies of ‘Finding Nemon’ together at the launch of the new biography. Prices including tracked delivery are shown in the drop down menu. If you need your book urgently please let us know when you order.